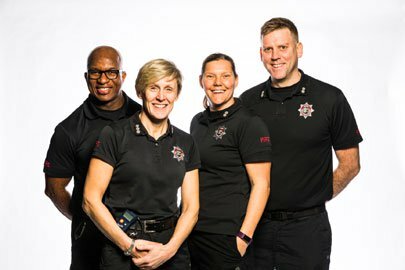 Current vacancies for both uniformed personnel and support staff within our Fire Service. On Call Firefighters respond to a range of emergencies within their local area, as and when required. Firefighter's deal with emergency situations and educate the community to prevent fires and accidents. We promote six core values and behaviours that support our staff and guide the behaviours we expect of them.